500 per roll (Min. 2 rolls same size same design to imprint). 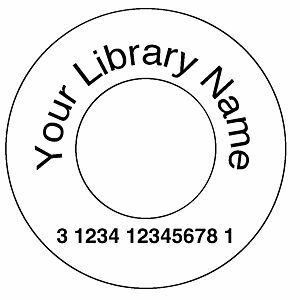 Create specific labels to meet any need. Resistant to scratching or fading. Paper label stock with permanent pressures sensitive adhesive. Imprinted your custom message. Free dispenser with every three rolls! 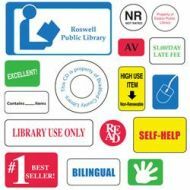 Create specific labels to meet any need. 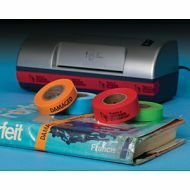 Label r esistant to scratching or fading, permanent adhesive.